On 4 January 1955 the USAF issued Systems Requirement SR-12 for the Weapons System WS-118P high-speed reconnaissance vehicle. Range was to be over 5000 km, altitude over 30 km. 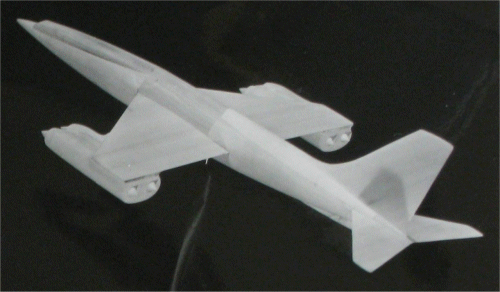 Bell provided a proposal on 1 December 1955, calling for a three-phase program using a glider designed to be boosted by a two-stage rocket to Mach 15 at 50 km altitude (Phase I would produce an 8,000 km range vehicle; Phase II a 16,000 km range vehicle; and Phase III an orbital vehicle). Below are some of the documents released on this program.